U.S. 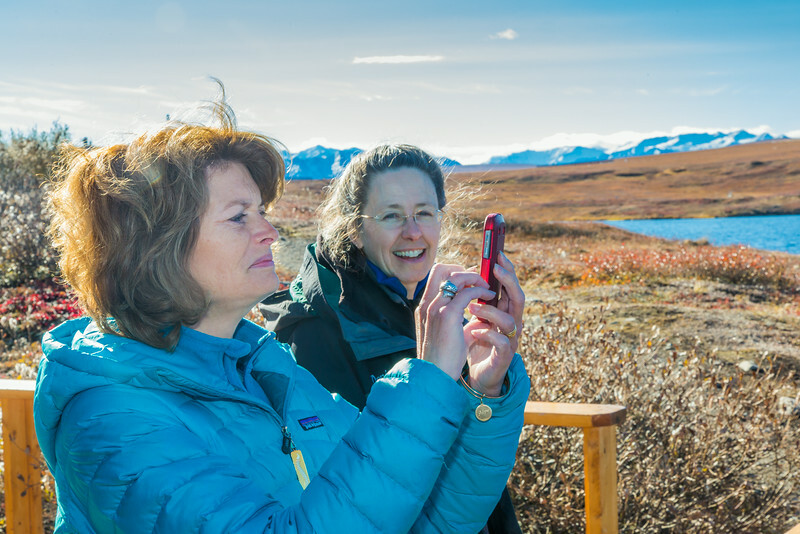 Senator Lisa Murkowski snaps some pictures with her iPhone during her brief visit to IAB's Toolik Field Station on Alaska's North Slope in Sept, 2013. Leading Murkowski on her tour was Toolik associate science director Donie Bret-Harte.